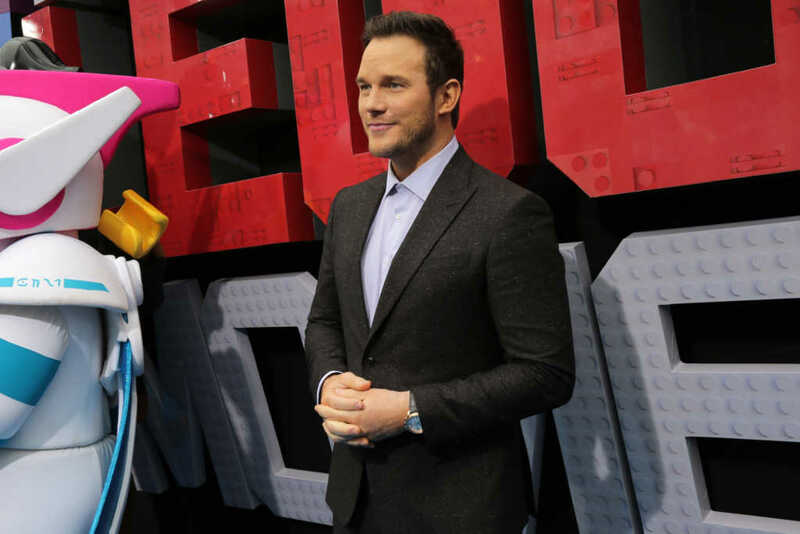 Actor Chris Pratt has issued a response to those who criticized him for attending a church that they claim is not welcoming of LGBTQ individuals. Last Friday and following Pratt’s appearance on the Stephen Colbert show, actress Ellen Page tweeted that the “Jurassic World” star’s church was “infamously anti lgbtq,” prompting something of a Twitter storm — her tweet was liked over 100,000 times. Now, however, Pratt has spoken out on his social media platforms in an effort to set the record straight. “Despite what the Bible says about my divorce, my church community was there for me every step of the way, never judging, just gracefully accompanying me on my walk. They helped me tremendously offering their love and support. It is what I have seen them do for others on countless occasions regardless of sexual orientation, race, or gender,” Pratt explained. Pratt, who is known for attending Zoe Church in L.A. as well as Hillsong L.A. (alongside other celebrities like Justin and Hailey Bieber), is very vocal about his faith. Whether it’s posts on social media or awards show acceptance speeches, Pratt has taken many opportunities to share his love of God with others. In 2015, the senior pastor of Hillsong, Brian Houston, said that the church does not condone homosexual activity.